1. 'Go To' Feature for all the books: Ability to jump from 'topic to topic' and 'chapter to chapter' within a book. 2. Font size adjustment: default size reduced further for those who may prefer smaller text with the option to increase font to a bigger size. 3. While generating books on initial load do not close app. "25 Incredible iPad Apps Every Theology Student Should Have" by Theology Degrees Online. We have hand-picked over 20 Volumes (WITH OVER 14,000 PAGES!) 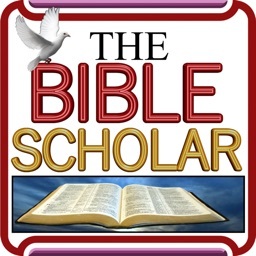 of wonderful Bible Study tools that answer all the questions you've ever had about the Holy Scriptures. These digital classics will change the way you look at the Bible forever. 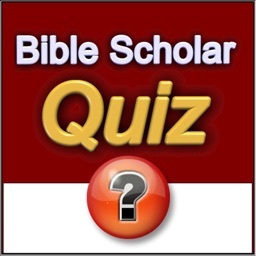 NEW: The Bible Scholar Knowledge Quiz: Now you can test your knowledge with a series of questions from the Old and New Testaments, Church History, and various books within the App. 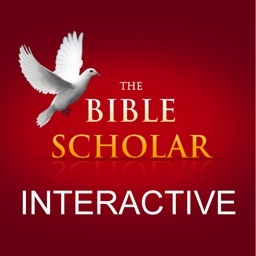 This feature is an exciting way for individuals, Churches, Bible schools, and families to get together and learn. NEW: Social Media features like Twitter and Facebook. Now you can post what you are reading about to your friends from within the App. You can also email from App. 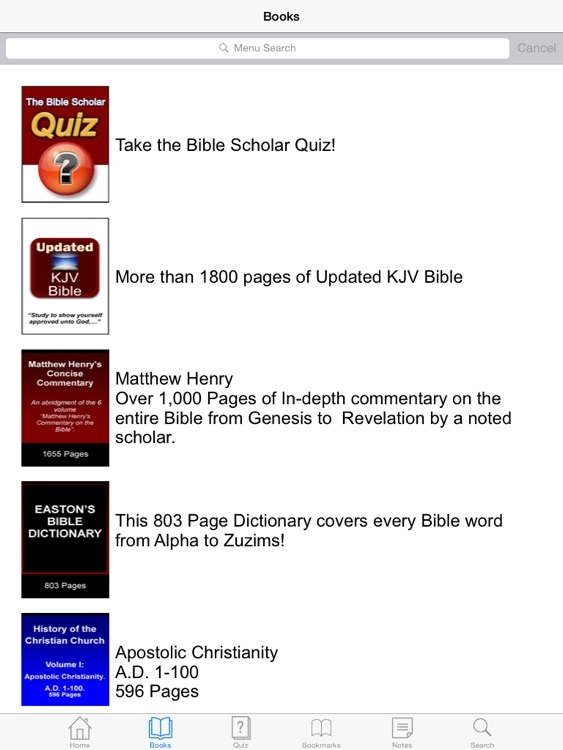 Over 1,000 Pages of In-depth commentary on the entire Bible from Genesis to Revelation by a noted scholar. 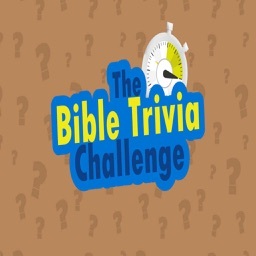 Bible verses arranged by topics. This 869 Page manual is a must for any serious Bible student or teacher. William Smith's classic dictionary will help you to clarify the meanings of Biblical words and names. 867 Pages. This 6 Volume collection of commentary on the Psalms of David is the crown of Charles Spurgeon's work. 4,778 Pages! Lewis Berkhof's famous introduction will help you to understand the history, culture, and authorship of the New Testament books of the Bible. 212 Pages. You will even see how Christianity impacted Islam. Daily Bible, Bible Quotes, Strong's kjv. 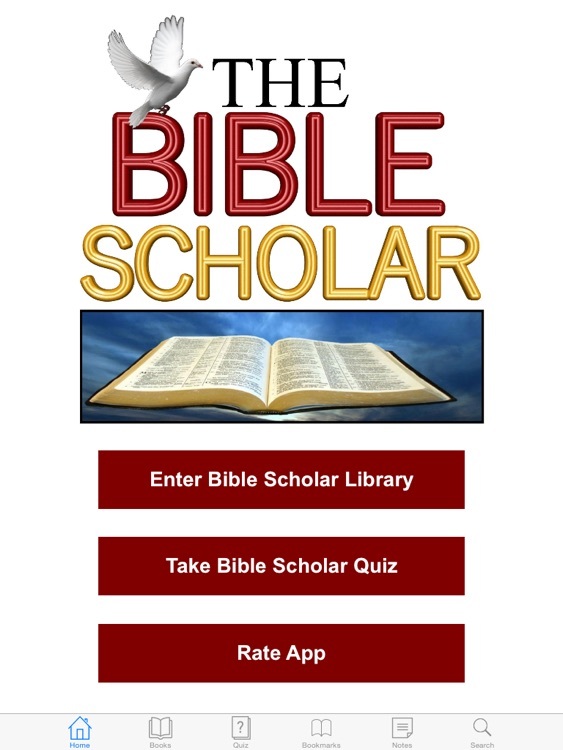 •Books: This app has more than 20 volumes of Bible Dictionaries, Church History, and Bible Commentaries. •Bookmark: This feature ensures that you never lose your place. 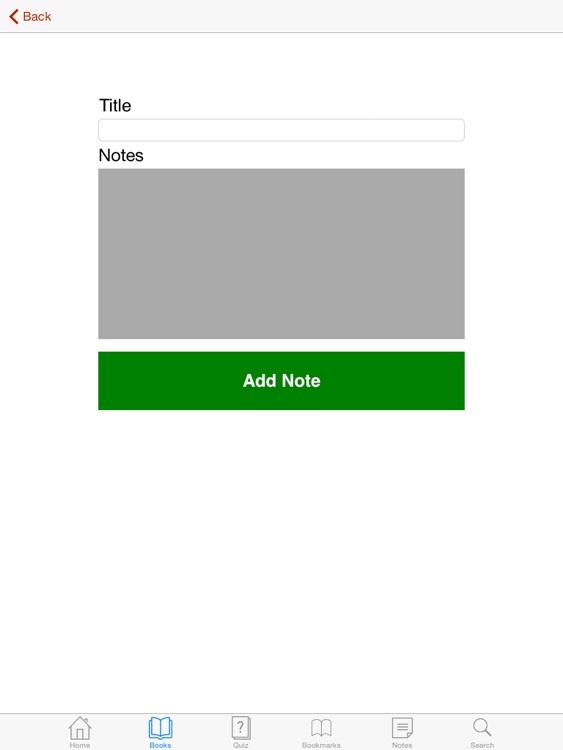 •Notes: You can make, save and edit your notes for future reference. •A multicolor table of content: This attractive table of contents makes navigation easy with scroll functionality. 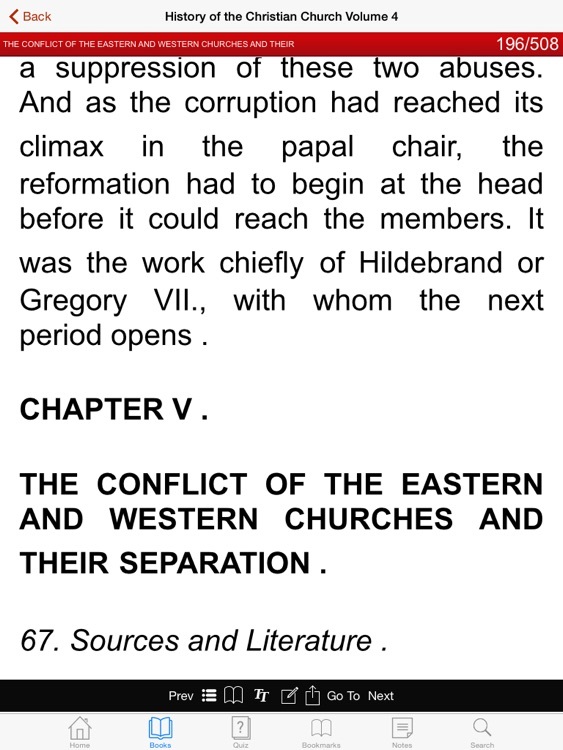 •Font Size: You can adjust the font size by using the font adjuster or by simply pinching the screen. •NEW Search Feature: You can do Keyword, Chapter, and Book title searches.